Rt. 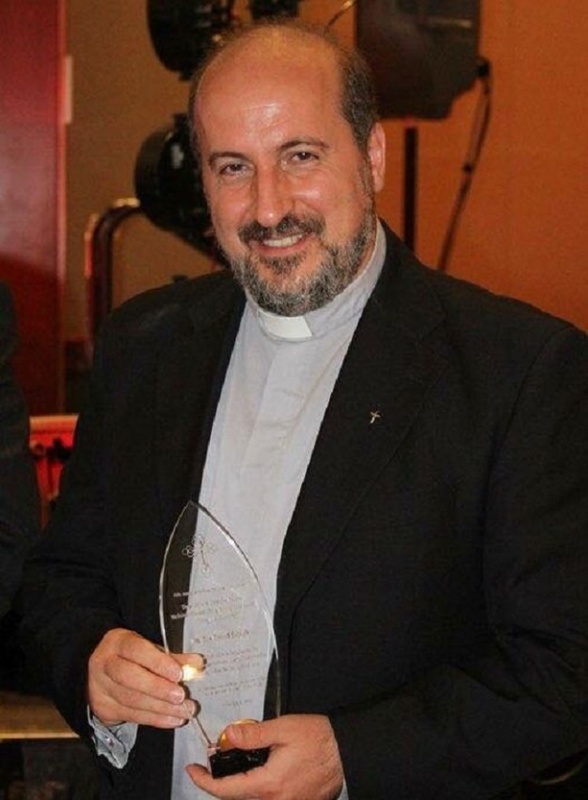 Rev Fouad Sayegh accepting the 2014 St. John the Baptist Melkite Church Unity & Diversity Award. Rt. Rev Fouad Sayegh from St. Anne’s Melkite Church in Hollywood, CA. accepting the 2014 St. John the Baptist Melkite Church Unity & Diversity Award. Uniting the Orthodox Antiochian and Catholic Churches in the Chicago land areas.